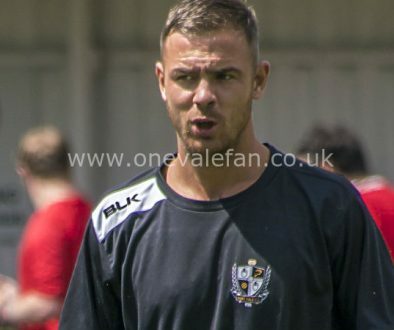 Since Vale were drawn against Stoke City’s U21 side in the Checkatrade Trophy, there has been plenty of controversy. 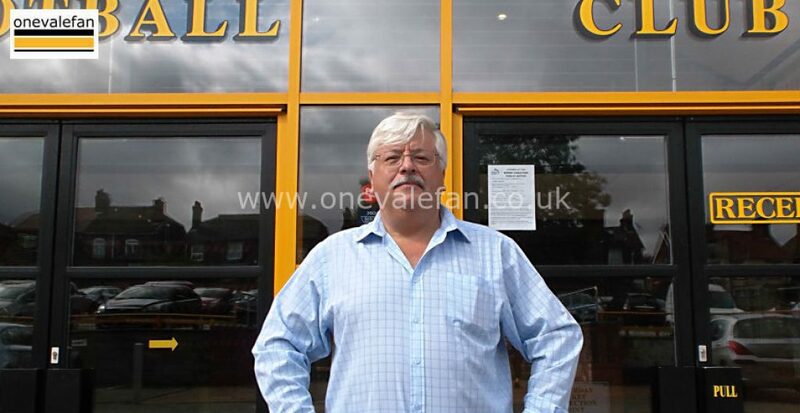 Despite indifference from home fans, the away support has sold out the Hamil End stand and there was an indication from the club that the Railway Stand would then be opened to away fans. 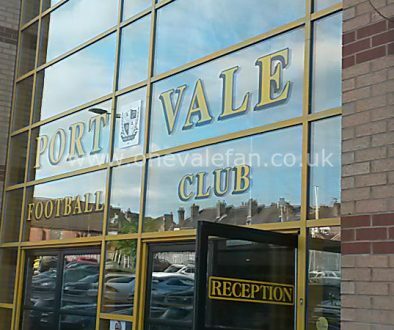 The news caused much debate and prompted the Port Vale Supporters club to ask for fans’ views on the issue. 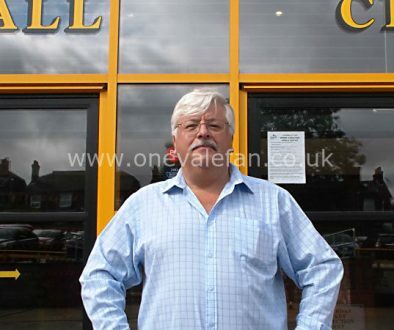 Smurthwaite has now responded to the speculation.